Young Thug previously dipped his toe into the Country music waters on Beautiful Thugger Girls, introducing the lovable yokel "Country Billy" unto the world. Since then, young artists have been increasingly willing to pick up the red plastic cups, fill em with whiskey, and go rent a pick-up-truck. 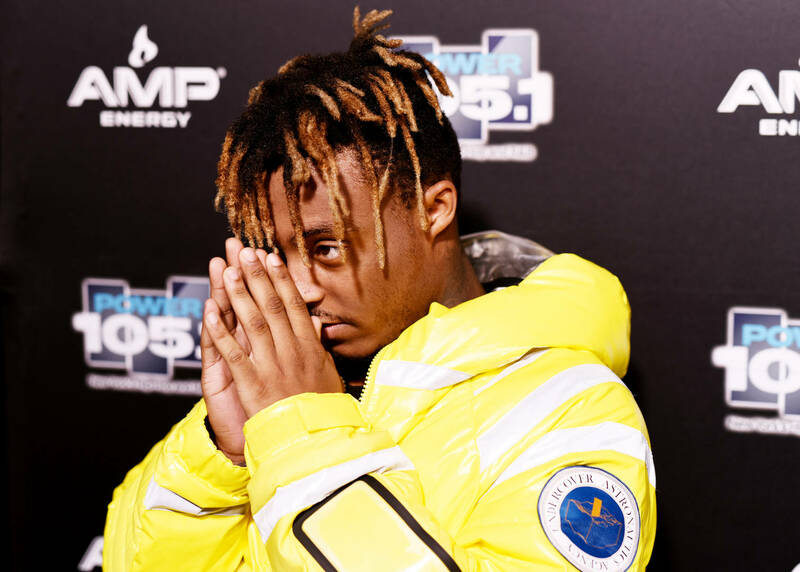 One such artist is apparently Juice WRLD, who took to Twitter to tease an upcoming foray into the wild frontier of Country music. It was actually the long-dormant Ugly God who broke the news, announcing that Juice was sitting on a "whole country song." Juice wasted little time in confirming the news with a "yu bet yur horses I did ya goddamn right." Though it's unclear whether or not the young man is being sincere, it wouldn't be surprising; we've already seen him spit bars and weave emo poetry with equal proficiency. "I've been playing red dead none stop soooo," says Juice. "I'm riding round town like a cowboy." How can one resist the call of the dusty trail. Perhaps this will arise around the same time as Denzel Curry's "Willie Nelson collaboration." Are we on the cusp of a new sub-genre?